Contact Tia Thomson at Angel-Paws Inc to express your interest. Another successful adoption - amazing work Angel-Paws Inc! More successful adoptions - amazing work Angel-Paws Inc! Life is just one big adventure for Quicksilver, Quinn, Quiche, Qantas, Quiz and Queenie. 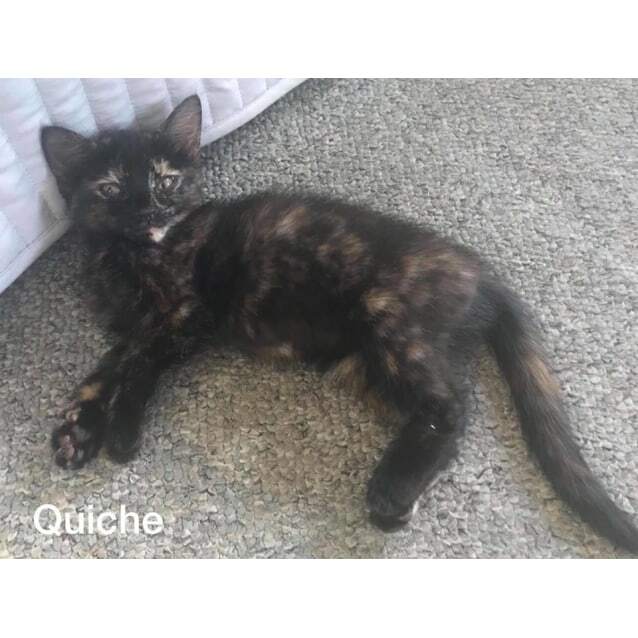 Born on 29/08/18 these kittens have now left the nursery and are vaccinated and wormed. Each kitten is looking for a loving and compassionate home and they are all wonderful with children and dogs. 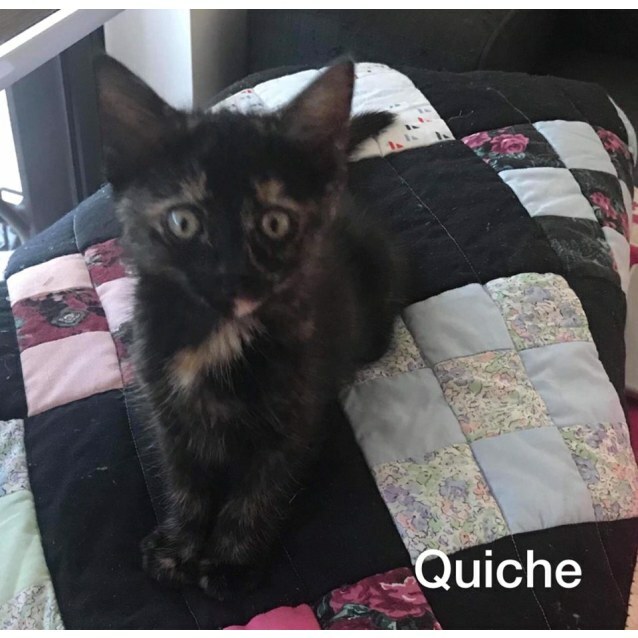 If you think you have the perfect home, we'd love to find out more about you, please email us so we can arrange an introduction with one of these quirky, klutzy, inquisitive and playful kittens!!! First you need to email and inquire about whatever animal you are looking at to find out more information. If you believe this animal may suit you we will discuss the adoption process and go from there. All our animals are located in Townsville, North Queensland. If you are interstate or not a local the Angel Paws team are more than happy to answer as many questions you have about the animal to ensure they are the right one for you. We are also able to provide more pictures from the animals foster carers to assist you on your decision. The rest of the adoption process all depends on those first steps.